I love this. 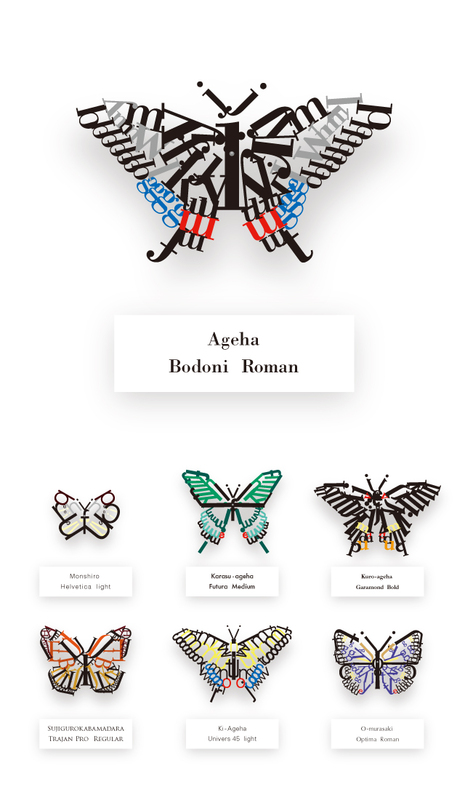 Designer/ illustrator Guusan has created an entire series of new butterfly species based on typography. 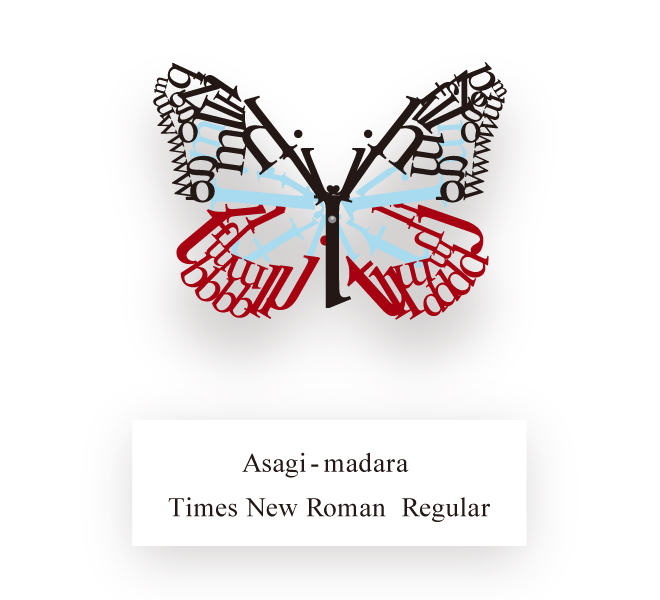 Using various letter forms arranged into specific patterns to create the wings and body of each butterfly, Guusan has built butterflies based on Bodoni, Helvetica, Futura, Trajan, Univers, Optima, and Garamond. The butterflies are based on real species, where Guusan mimics the bodies and wings of a number of Japanese butterflies. Posted in Design and Art, Typography and tagged Bodoni, Butterflies, Design, Futura, Garamond, Graphic Design, Guusan, Helvetica, Illustration, Optima, Trajan, Type, Type Design, Typography, Univers on April 22, 2013 by Author. ← Sunday Want. A Porsche Formula V and VW Transporter.